The 14th Meeting, National Human Genetics Societies (NHGS-14) took place Sunday, June 17, 2018, 11.30 to 13.30 hrs, in Milan, Italy. The 13th Meeting, National Human Genetics Societies (NHGS-13) took place Sunday, May 28, 2017, 11.30 to 13.30 hrs, in Copenhagen, Denmark. 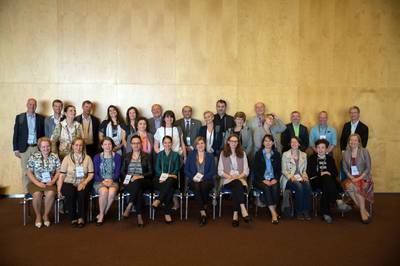 The 12th Meeting, National Human Genetics Societies (NHGS-12) took place Sunday, May 22, 2016, 11.30 to 13.30 hrs, in Barcelona, Spain. 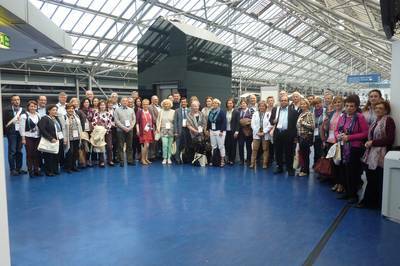 The 11th Meeting, National Human Genetics Societies (NHGS-11) took place Sunday, June 7, 2015, 11.30 to 13.30 hrs, in Glasgow, United Kingdom. 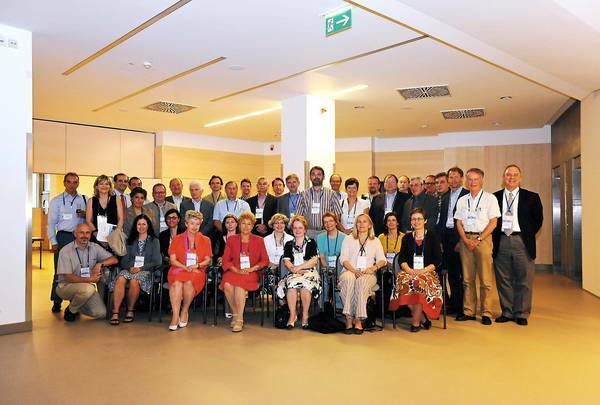 The 10th Meeting, National Human Genetics Societies (NHGS-10) took place Sunday, June 1, 2014, 11.30 to 13.30 hrs, in Room Amber 1+2, MiCo, Milan, Italy. The 9th Meeting, National Human Genetics Societies (NHGS-9) took place Sunday, June 9, 2013, 11.15 to 13.15 hrs, in Room 342A, Palais des Congrès, Paris, France. 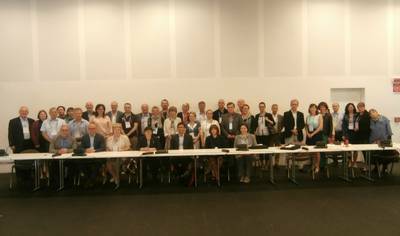 The 8th Meeting, National Human Genetics Societies (NHGS-8) took place on Sunday, June 24, 2012, 11.15 - 13.15 hrs, Room Marco Polo, Nürnberg Convention Centre Ost. The 7th Meeting, National Human Genetics Societies (NHGS-7) took place Sunday, May 29, 2011, 11.15 to 13.15 hrs, in Room E102, Amsterdam RAI, The Netherlands. Sunday, June 13, 2010, 11.15 to 13.15, in Gothenburg, Sweden. 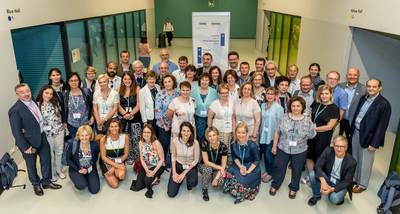 32 countries were represented by 36 National and 12 ESHG delegates. Monday 25 May 2009, 11.15 to 13.15, in Vienna Austria. 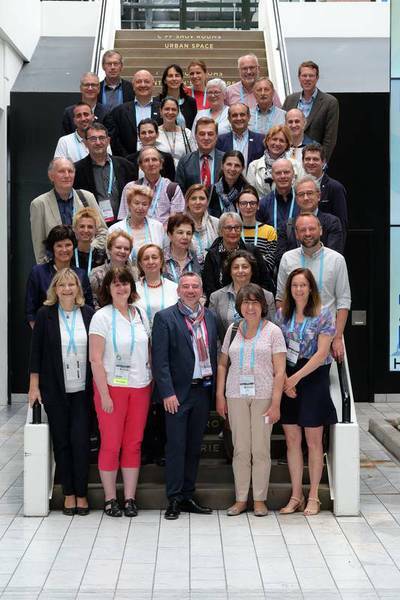 32 countries were represented by 37 National and 11 ESHG delegates. took place on Monday June 2, 2008, in Barcelona. 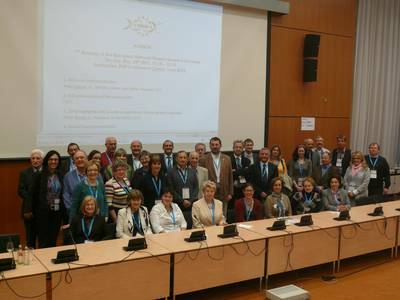 40 National and 7 ESHG representatives were present. 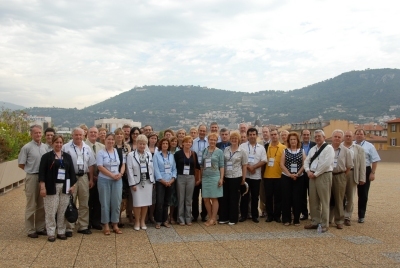 The Third Meeting of the Presidents of the National Human Genetics Societies took place during the ESHG conference in Nice on June 18, 2007. 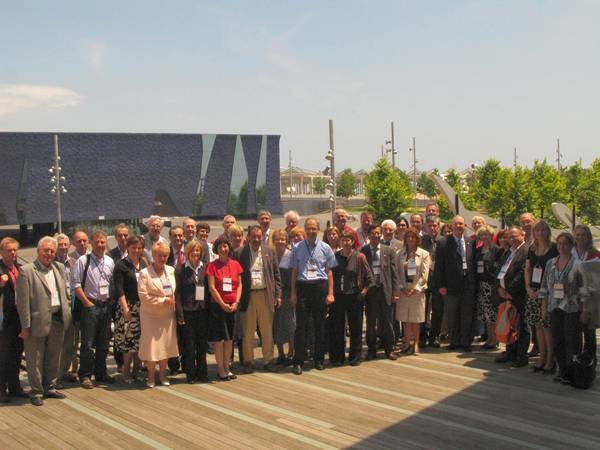 The Second Meeting of the Presidents of the National Human Genetics Societies of took place during the ESHG conference in Amsterdam on May 8, 2006. A meeting of all European Human Genetics Societies was called by the ESHG on September 12, 2005. 23 Presidents of National Societies followed the invitation to Brussels. The next meeting is scheduled during the European Human Genetics Conference in Amsterdam, May 6-9, 2006.